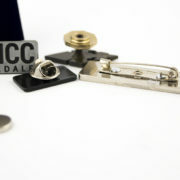 BLOG MCC Metal Casts - Check latest news to be up to date. 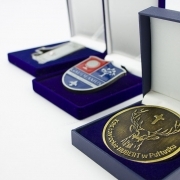 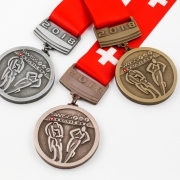 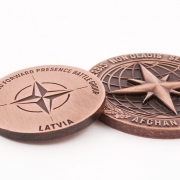 Companies more and more often choose commemorative medals. 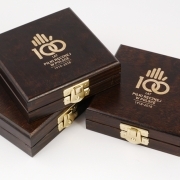 This prestigious souvenir is used not only to celebrate anniversaries, but also to commemorate important events or as a gift for employees or customers. 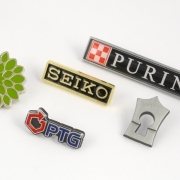 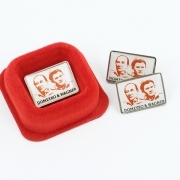 Metal badge pins with company logos are products that are very often used as an element which helps to transform every outfit into a representational one. 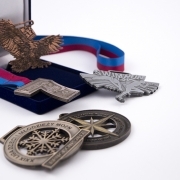 Although modern marketing is what drives the companies more and more often, traditional forms of advertising are still important. 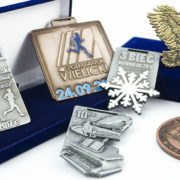 Leaflets, business cards or advertising pins work perfectly in places, where the direct contact with customers occurs.